What? There’s nowhere better to experience the wildness of South Africa than at Thanda Private Game Reserve. 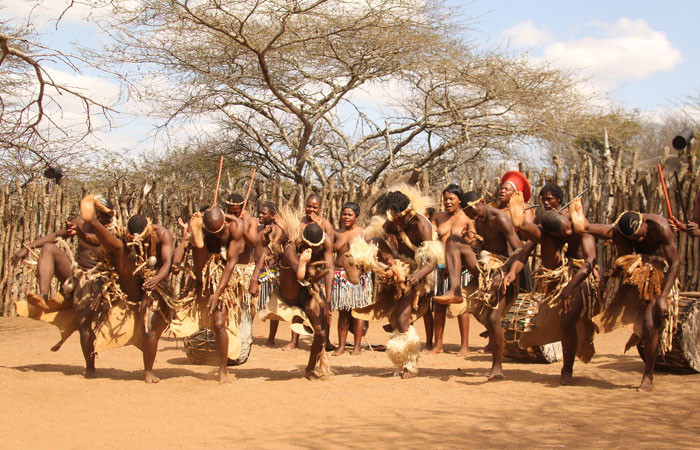 Aside from seeing the Big Five on its safari drives, you can also book in for a cultural package to experience Zulu culture first hand. Prices from R5900 per person including two nights accommodation, game drives, all meals and Zulu Reed Dance.